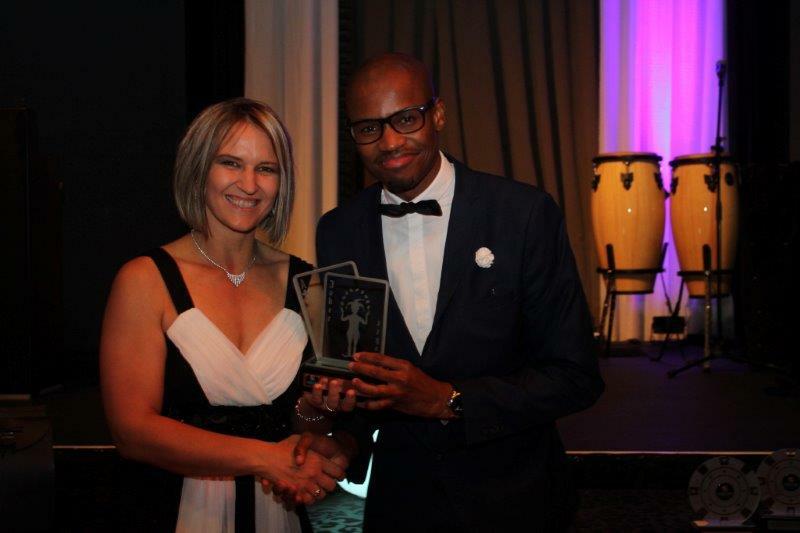 Tsogo Sun’s 2017 Dealer of the Year, Tando Guzana from Montecasino, says there’s great power in a smile – a genuine one from the heart. He’s convinced that his smile helped him make it to the top in the group’s annual National Dealer Championship. This is the second consecutive year that Montecasino has taken top honours in the hotly contested Championship. 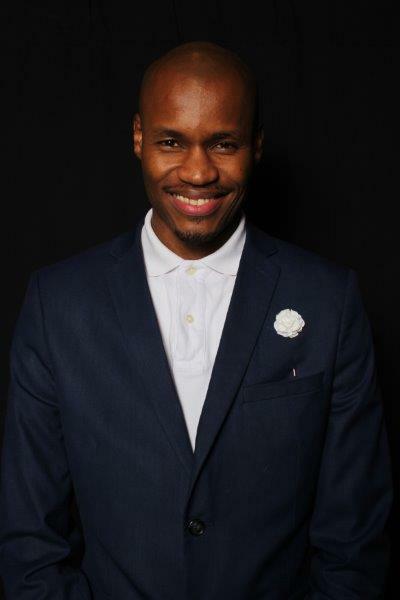 Last year, Montecasino tables dealer, Lwazi Valela, won the coveted title. The finals were held at Montecasino on 27 September, with 18 finalists from the group’s 14 casinos around the country (one each from the smaller casinos and two each from the major casinos – Silverstar, Gold Reef City, Montecasino and Suncoast) pitting their knowledge, dealing skills, customer service standards, and more, against each other in a series of tough challenges that followed unit semi-finals. According to Glenn Joseph, COO of Tsogo Sun Gaming, the 18 represented 1.2% of the total number of dealers employed by Tsogo Sun, making it a significant achievement to be selected as a finalist. The judges, represented by management from each unit, assessed technical skills and other aspects of the dealing cycle in American Roulette and Blackjack trials, and the top five were selected. They were given the same question and time to prepare their answers. At the awards dinner, the top five presented their answers on stage to a panel of judges, and answered an additional unprepared question. First place was awarded to Tando, who won R10 000 and a Vodacom phone valued at R6 000; second place went to Cheszine Muller from Suncoast, who won R5,000 and a R3 000 Vodacom phone; third prize was won by Boniwe Khumalo, also from Montecasino, who received R3 000 and a R3 000 Vodacom phone; and fourth and fifth places went to, Mbuso Dube (Suncoast), and Given Motaung (Hemingways), who each won R1 000. Building up to the final showdown was nerve-wracking, says Tando. But then when he was on stage, he felt he “owned it”. He was calm and relaxed and spoke from the heart. Tsogo Sun has a portfolio of over 100 hotels and 14 casino and entertainment destinations throughout South Africa, Africa and the Seychelles. For more details, visit https://www.tsogosun.com, follow on Twitter @TsogoSun or like on Facebook /TsogoSun.